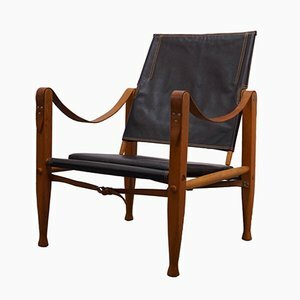 Born in Frederiksberg, Denmark in 1888, architect, designer, and educator Kaare Klint formally trained as a painter at private art schools before going on to study architecture under his father, architect Peder Vilhelm Jensen-Klint, and Carl Petersen. 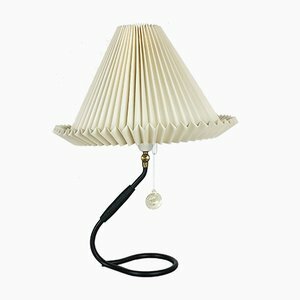 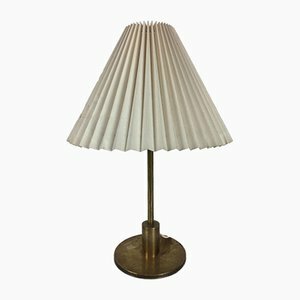 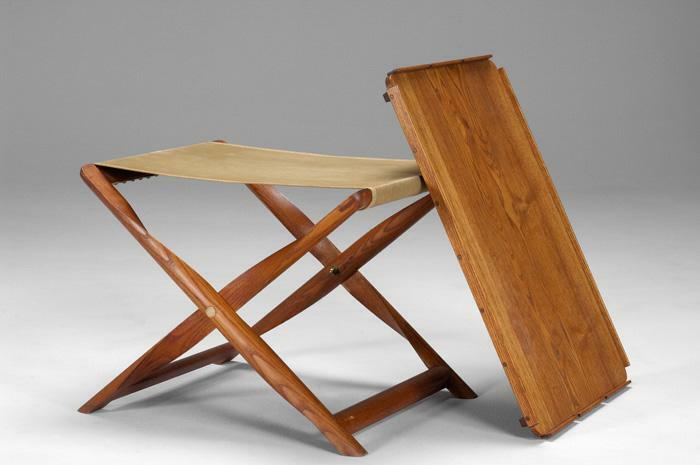 In 1914, Petersen invited the younger Klint to assist in the design of furniture and fixtures for the Faaborg Museum. 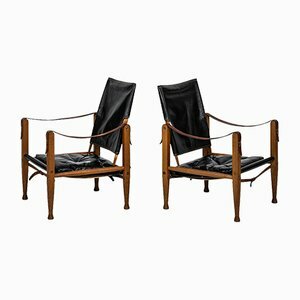 Klint opened his own office in 1920, and continued to work for museums for the next two decades, designing furniture for both the Danish Museum of Decorative Art and the Thorvaldsens Museum in Copenhagen. 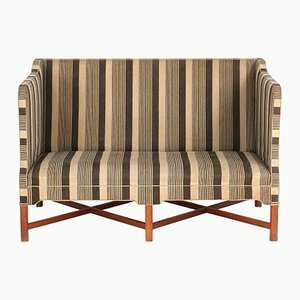 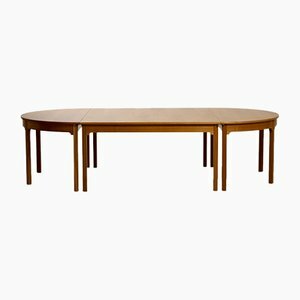 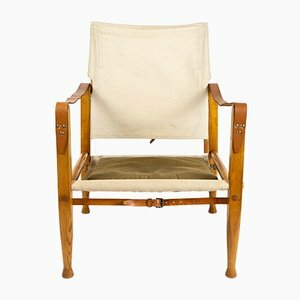 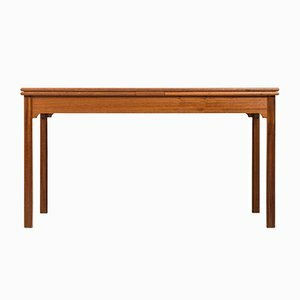 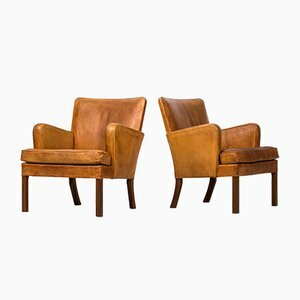 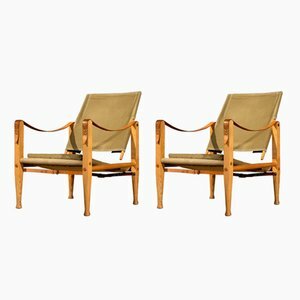 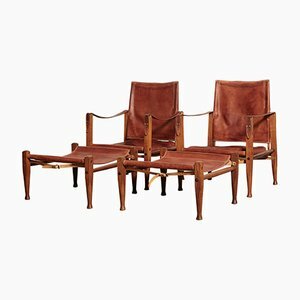 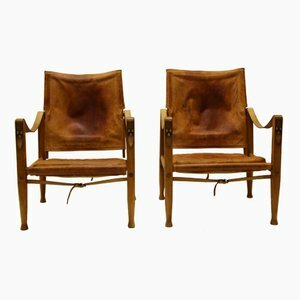 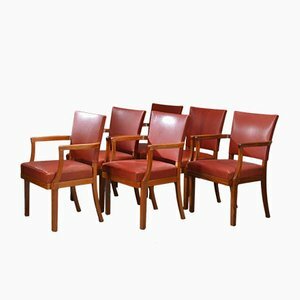 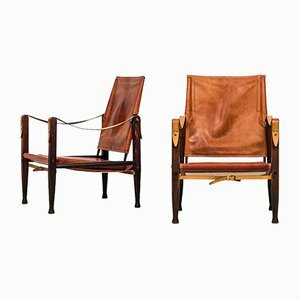 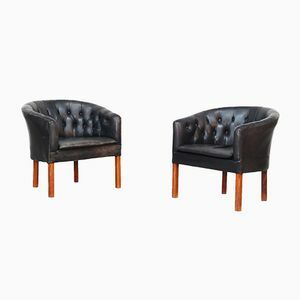 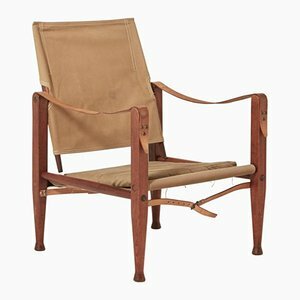 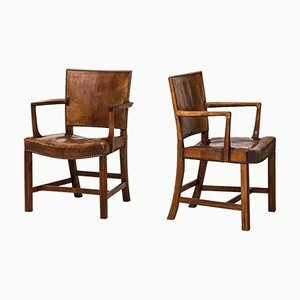 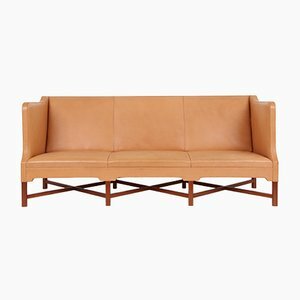 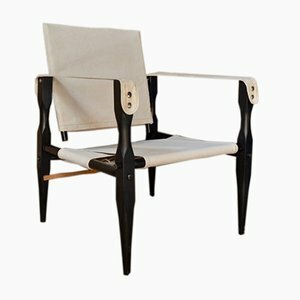 Klint helped found the Furniture School at the Royal Danish Academy of Fine Arts in Copenhagen in 1923, where he was appointed the first associate professor in furniture design in 1924. 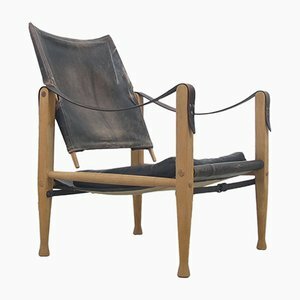 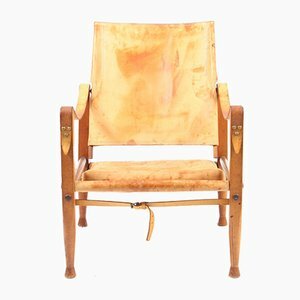 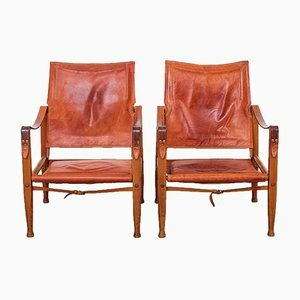 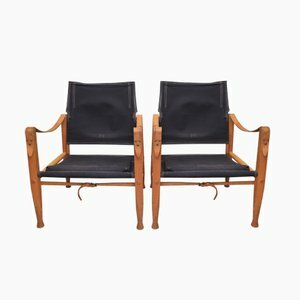 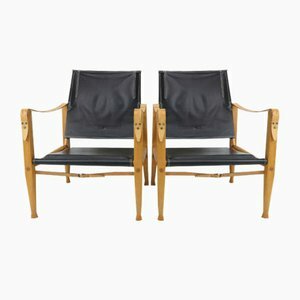 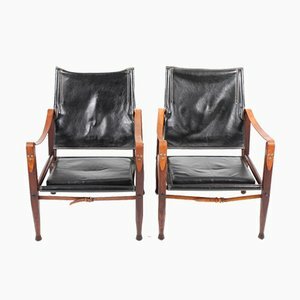 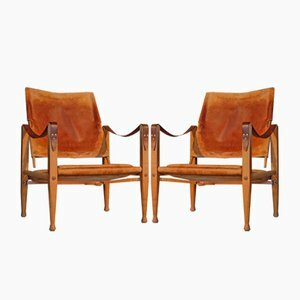 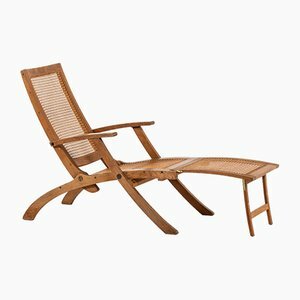 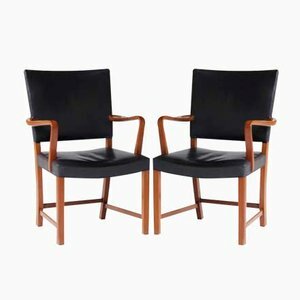 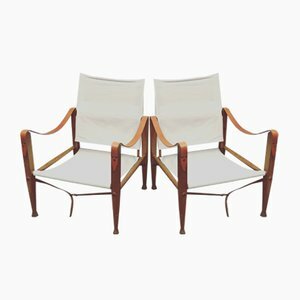 Through this position, he inspired several prominent Danish furniture designers, including Poul Kjærholm and Børge Mogensen, who went on to facilitate the international progression of Danish midcentury modernism. 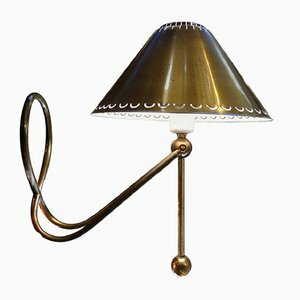 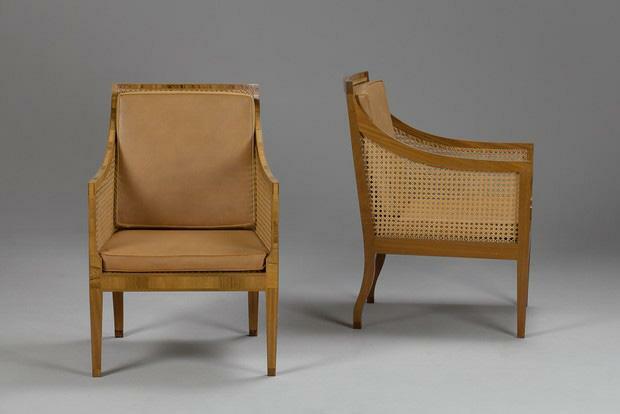 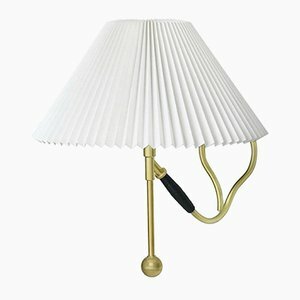 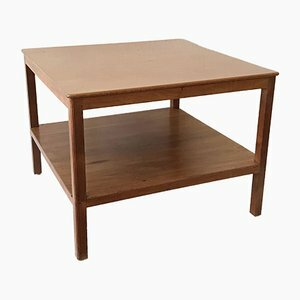 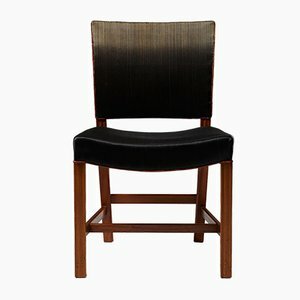 Klint’s work was characterized by high craftsmanship, functionalism, and a love of fine wood. 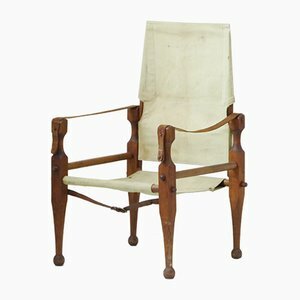 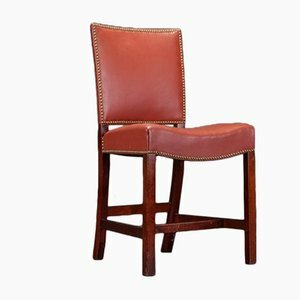 His work was research-driven and placed strong emphasis on a thorough understanding of classical furniture—as well as the evolution of furniture forms—as the basis for new designs, and he endeavored to pass this approach on to his students. 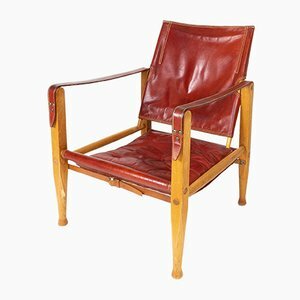 Notable projects include the Faaburg Chair (1914), the Propeller Stool and Red Chair (both 1927), the Safari Chair and Deck Chair (both 1933), and Grundtvig’s Church in Copenhagen. 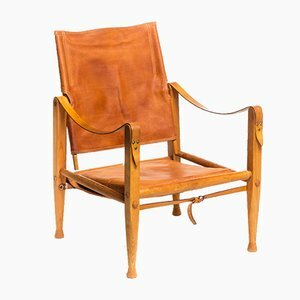 The church was originally Peder Vilhelm Jensen-Klint’s commission, and its construction had begun in 1921; after his father’s death in 1930, Kaare Klint took over, ultimately completing the project in 1940. 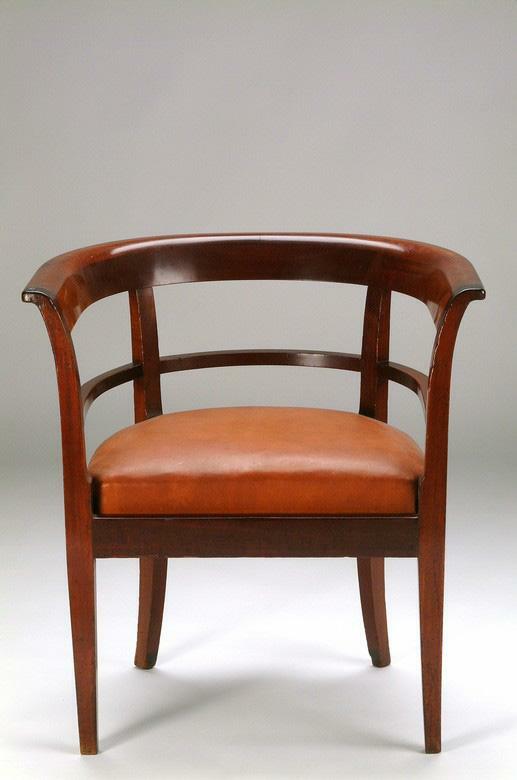 Klint was awarded the title of Honorary Royal Designer for Industry in London in 1949 and the C.F. 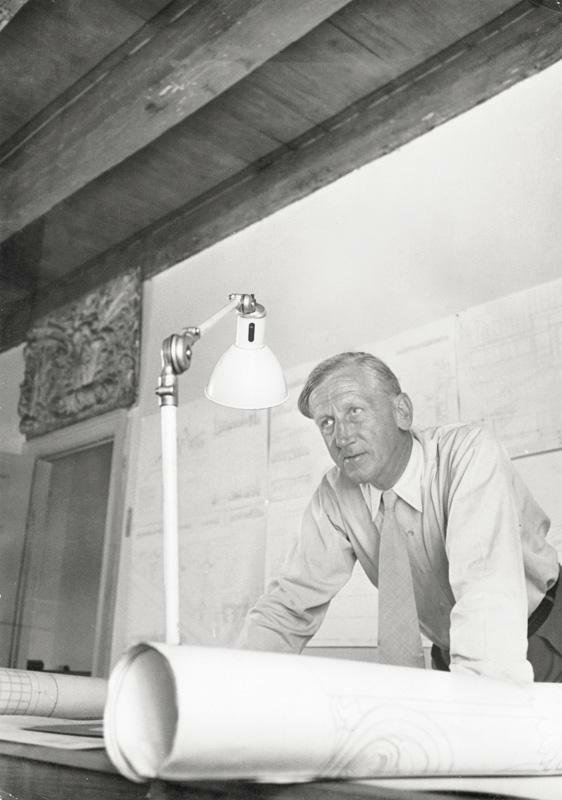 Hansen Medal from the Royal Danish Academy of Fine Arts in 1954. 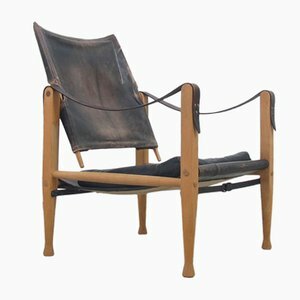 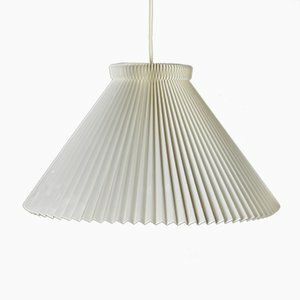 His work is included in the collections of the Victoria and Albert Museum in London; Designmuseum Danmark and the Faaborg Museum in Copenhagen; the Israel Museum in Jerusalem; and the Cooper-Hewitt National Design Museum in New York, among others. 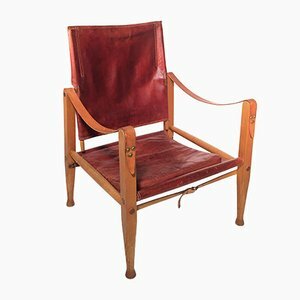 Klint died in Copenhagen in 1954.